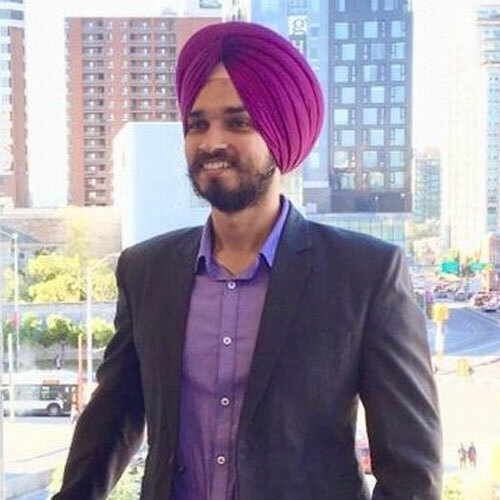 Daman preet Singh is a passionate and enthusiastic MBA(intensive) candidate. He is a Computer Science engineer and has 4 years of work experience in IT industry. Back home, Daman was immersed in various volunteering activities. He has volunteered in the initiatives such as ‘Arpan’ and ‘Teach For India’ in India. In addition, Daman takes active participation in various extracurricular activities too. He was a member of dance and cricket team of his college. He is really excited to be a part of MBASA.